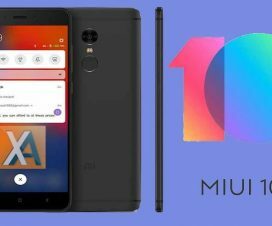 MIUI 9.6.2.0 Update for Xiaomi Redmi 5 Plus: Alongside the Redmi Note 5 and Mi Mix 2, the Redmi 5 Plus is also receiving MIUI 9.6.2.0 Global Stable update via OTA (over-the-air). The latest update brings new features and performance improvements including Mi AI voice assistant can open default WeChat, Weibo, and QQ if dual apps are created, users can hide the shortcut to Second space now, Mi Apps – add guidance for new users and more. 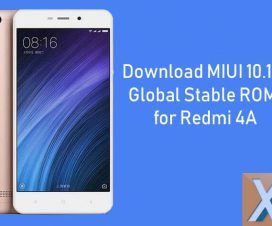 Follow the below guide to Download & Install MIUI 9.6.2.0 Global Stable ROM on Redmi 5 Plus. The new update for Redmi 5 Plus brings the version MIUI 9.6.2.0.NEGMIFD and roll out via OTA (over-the-air). Users will soon see an update notification pop up on their device once the update is ready to download and install. You can also manually check for updates from Settings > About Phone > System updates > Check for update. 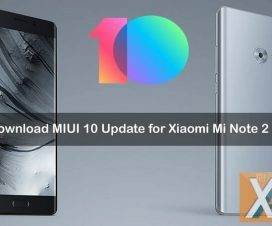 If you don’t want to wait for the OTA update, then do download MIUI 9.6.2.0 Global Stable ROM from below and flash it manually. Before taking you to flashing guide, download MIUI 9.6 ROM from above download section and transfer it (recovery ROM) to your device storage. Also, make sure to fulfill the following prerequisites. 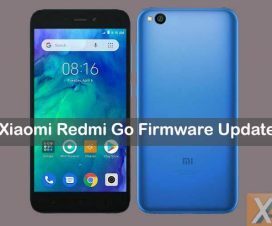 This ROM can be only flashed on Xiaomi Redmi 5. Don’t try to flash on any other Xiaomi model. Charge your phone at least 75% before starting the update process. Download and Install the latest Xiaomi USB Drivers on your PC / Laptop. Download and Install the Mi Flash Tool on your PC / Laptop. XiaomiAdvices should not held responsible for bricking or damaging of your smartphone which is uncertain if you follow the steps accordingly. 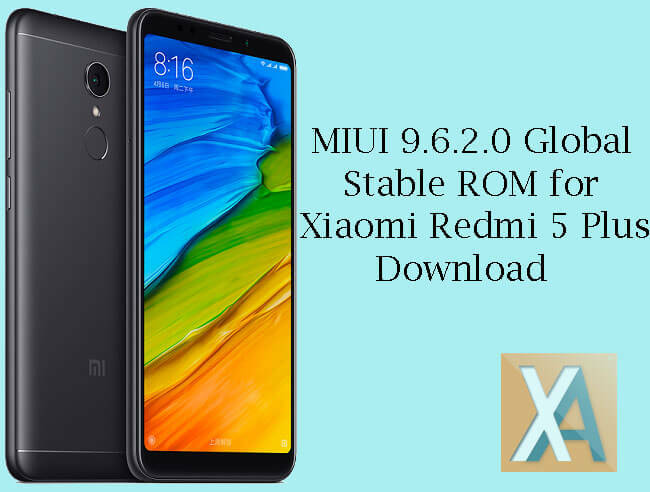 There are two methods through which you can update your Redmi 5 Plus to MIUI 9.6.2.0 Global ROM – Recovery Method and Fastboot Method. Refer the below link for both methods. Already received MIUI 9.6 update on your Xiaomi device, then do share your experience with the latest MIUI ROM in below comments.